Learn about Exclusive Locations Present Close to the Sea during Portofino to Sestri Levante, Lerici and Portovenere Shore Excursion Driving in Mercedes Vehicles. Different sections of Italy would surprise you with its geographical greatness. The coastal areas are quite mesmerizing and are visited by a large tourist crowd every year. Portofino is a famous vacation resort destination which is known for its picturesque harbour. You can access a road trip from this destination so as to reach other amazing areas located nearby. Benvenuto chauffer service is the perfect source for hiring luxury sedans & minivans. 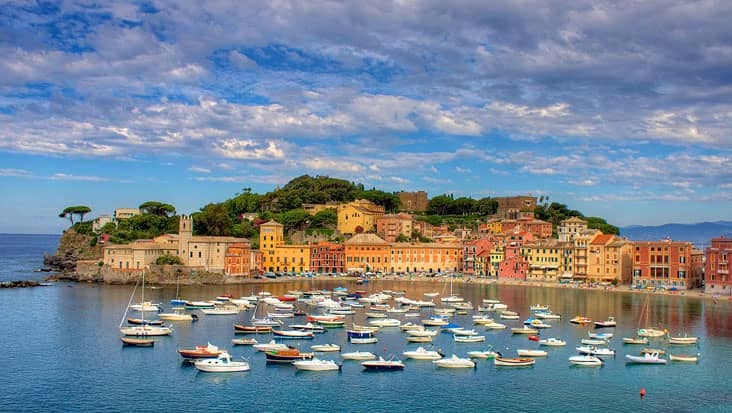 The Portofino to Sestri Levante, Lerici and Portovenere Shore Excursion will allow you to unfold the beauty of the coastal lifestyle which is active in these regions. Our service makes sure that all your needs are carefully fulfilled during this trip. Duration for completing this journey is eight hours that would be managed in style & comfort. 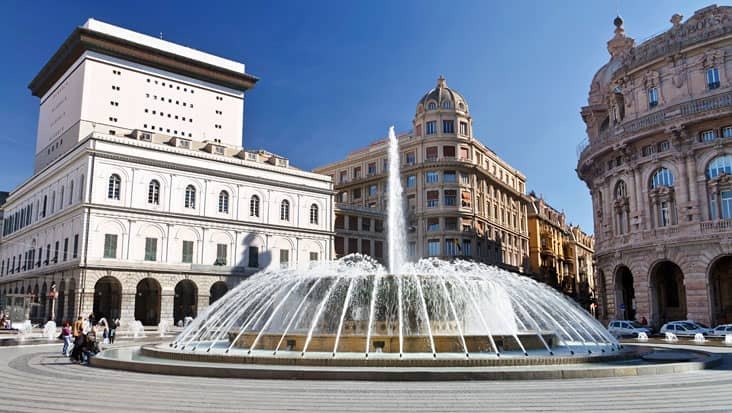 The journey would kick start from the port and will lead you to Sestri Levante. The fisherman’s street and the charming Cathedral are the famous landmarks in this area. You would be cruised to Sarzana where you can check out several historical structures. The Fortress in Lerici is a must visit landmark which is high on architectural beauty. 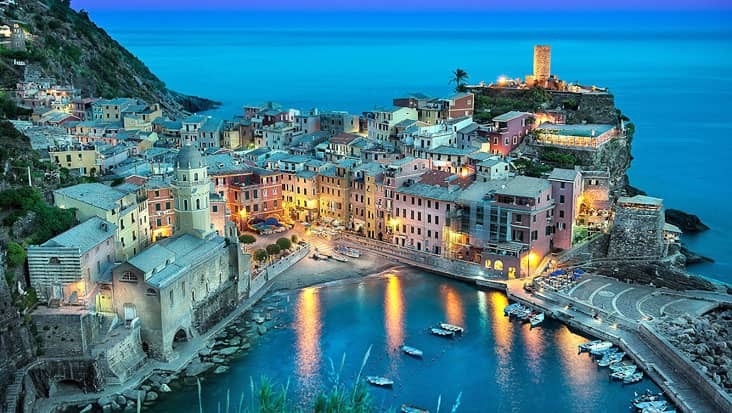 You would be now driven to Portovenere which is the final destination of this journey. This ride is very attractive since you would cover alluring landscapes filled with natural elements. Our chauffeurs are perfectly trained with local routes. This acts as a benefit for reaching all the major tourist sites without any delay. Our chauffeur would serve useful information regarding all the major highlights that fall in this trip. This is one of the significant benefits of Benvenuto chauffeur service. What more? These drivers would make sure that the customers dine at reputed restaurants which offer mouth watering cuisines. You can hire a guide for this tour. However, the employment cost has to be paid differently. Portofino to Lerici, Sestri Levante and Portovenere Shore Excursion must be initiated during the morning hours for travelling without any time crunch. The Portofino to Portovenere, Lerici and Sestri Levante Shore Excursion can be easily toured in Mercedes & VW vehicles. Our service offers Mercedes E-Class and S-Class sedans that are elegant and grand. Moreover, you can also hire V-Class and VW Caravelle minivans for handling a large group of travelers.